If you are a kid and you love ice cream, then on July 1st join us at any of the participating ice cream or treat shops listed on this website and recite the Pledge of Allegiance from memory. We’ll reward your patriotic spirit with a free scoop of ice cream! It’s that simple! Make sure to bring your family and friends! Some shops are even extending the event throughout the month! Call your participating shop to see what other dates they may be hosting the I Pledge event in their store! Stratton Leopold has set his sights on producing a national ice cream event to underscore the importance of patriotism among school children. Leopold is recruiting fellow ice cream shop owners across America to take part in the “I Pledge” campaign at the national level. “I Pledge” rewards children 12 and under for reciting the Pledge of Allegiance from memory—with a free ice cream cone. 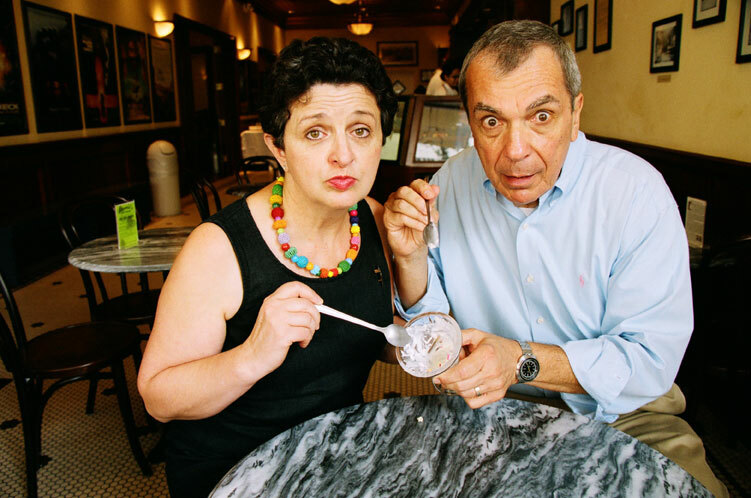 The campaign, launched by Leopold’s Ice Cream on a local level in Savannah in the summer of 2010, received the highest award that year from the National Dipper at the National Ice Cream Retailers Association Convention. “We couldn’t believe the enthusiasm this generated from kids and parents alike,” explains Stratton Leopold. “What a positive way to celebrate National Ice Cream month, which falls in July.” In Leopold’s view, nothing is as American as kids and ice cream—so he jumped on the idea, originally suggested by Jan Macchi, a Leopold’s Ice Cream customer. To take this to a national level, Leopold’s is sharing “I Pledge” promotional materials with ice cream shops across America at no charge. They will promote the event at the national level through press releases, Facebook, Twitter and with a YouTube page where ice cream lovers nationwide can upload videos of their family and friends saying the pledge of allegiance. Visit the Leopold’s Ice Cream website for more information.